Grace dreams of starting her own restaurant in the future. 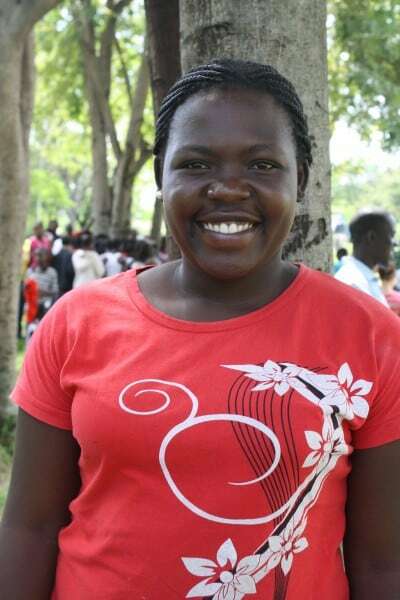 Her dad is a farmer in the rural areas and does not help support Grace in any way. Grace’s mom died when she was young leaving her to be raised by her aunt. Grace has great confidence in herself and in her dream.